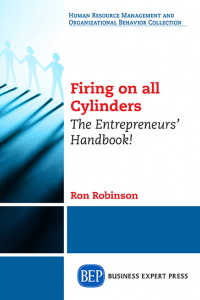 Ron Robinson is a graduate of the University of North Carolina and has assisted leaders around the globe improve performance in their organizations. Industries served include software development, health care, manufacturing, transportation, nonprofits, public services, small businesses, and universities. He also served as Human Resource Deputy of a software development company. Ron is certified and experienced implementing salary administration, learning center design, aligned strategies, performance management, leadership development and coaching, high performance work teams, lean manufacturing, operations interventions and mediation. Publications include OpEd pieces, workbooks, speeches and business articles.